One&Only Cape Town is keeping things cosy this winter with an enticing new menu of sweet and savoury fondues for two. From now until the end of September, warming fondues and irresistible hot chocolate drinks will be available daily from noon to 4pm, making this an ideal rendezvous for lunch, afternoon tea or an après-spa treat. The fondues, each offering a generous selection of either meat, seafood or vegetables, are suitable for two and come with a cheese fondue sauce, rich tomato fondue sauce and homemade seasoned salts into which delicious morsels may be swirled or dipped. 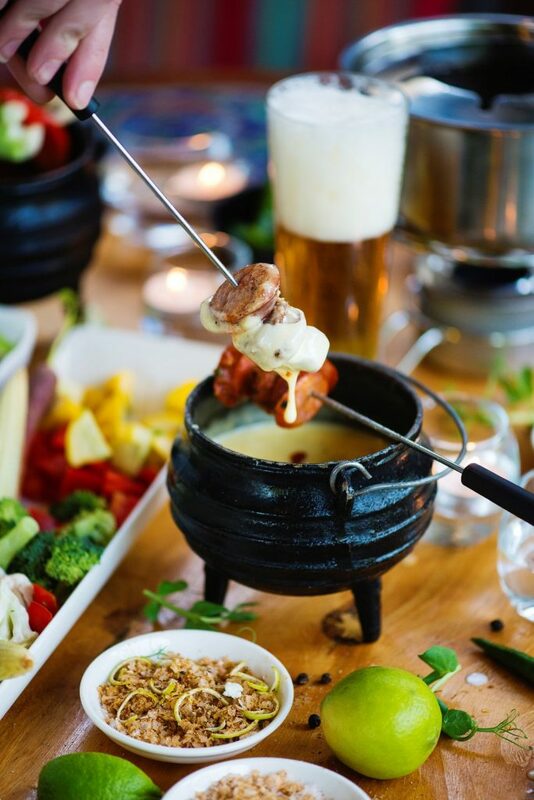 The meat fondue (R275 for two) includes two glasses of Meerlust Pinot Noir; the seafood fondue (R385 for two) includes two glasses of Meerlust Chardonnay; and the vegetarian fondue (R145 for two) includes two craft beers. 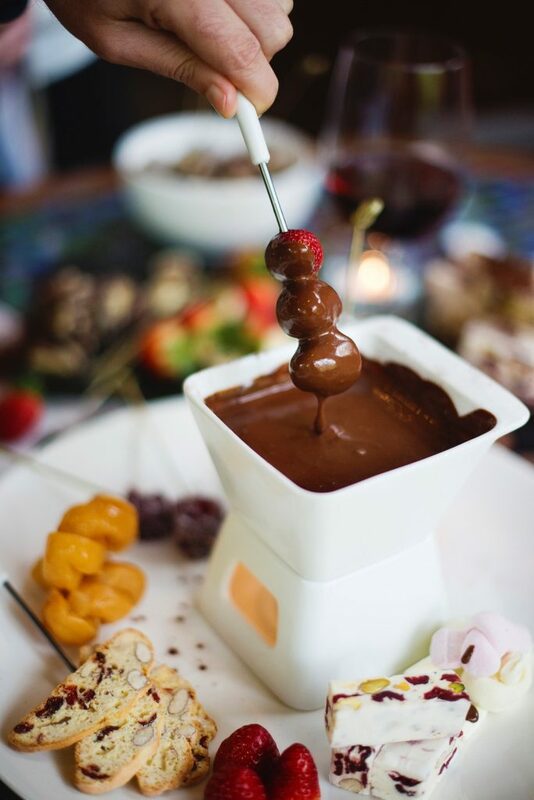 The wintry menu would not be complete without a traditional Swiss chocolate fondue (R155 for two), which includes marshmallows, churros, strawberries, nougat, brownies, and biscotti to dip into the rich, chocolatey depths of the fondue pot, and two glasses of Amarula on the side. 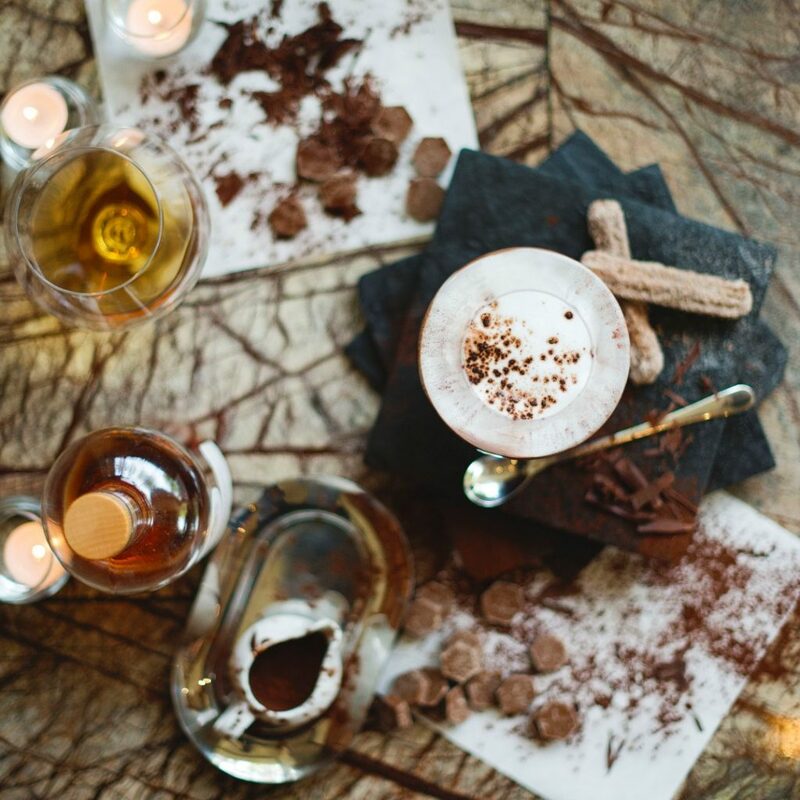 One&Only Cape Town’s head pastry chef, Kyle Hickman, has taken winter’s favourite warm drink, hot chocolate, to another level, with a choice of Spiced Dark or Caramel White hot chocolates served with fragrant cinnamon churros (R60). 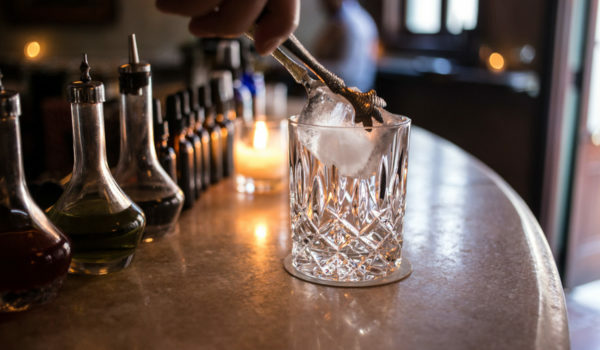 A measure of fine South African brandy or award-winning Bain’s Single Grain South African whisky can be added for an additional R75 per pour. Best of all, this delicious and suitably decadent menu is available exclusively at Isola, the resort’s club-style poolside restaurant on One&Only Island.. Now, for the first time since the resort opened, the chic, poolside eatery is welcoming non-resident guests to take advantage of its unique island setting. Surrounded by the calm, clear waterways of the V&A Waterfront’s residential marina, Isola is a true sanctuary from the city and overlooks the resort’s sparkling, free-form, infinity pool. On clear-skied winter days, tables on the terrace are designed for soaking up the sun, taking it easy and celebrating the sheer pleasure of being in Cape Town right now.